Standard Blu Dot Shipping rates are 10% of your merchandise total. Standard Blu Dot Shipping rates are 10% of your merchandise total. Inside delivery is available for an additional $99 per order. 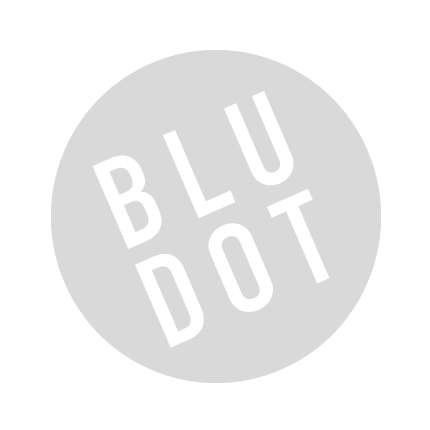 Be the first to review “Blu Dot – Note Floor Lamp with Table” Click here to cancel reply.